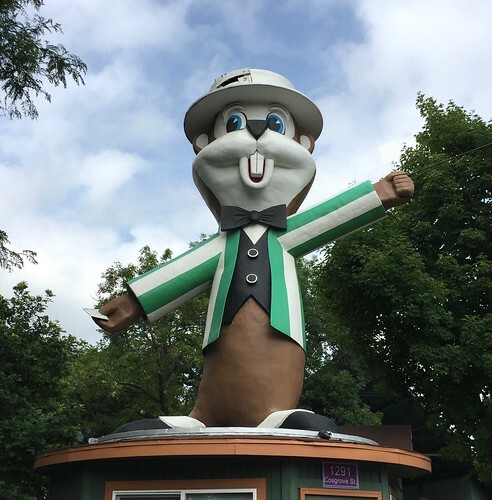 It is almost State Fair time here in Minnesota. This is a big time for crafters, bakers and canners here to enter their projects from the last year for the Creative Activities ribbons. Entries were due last week and now we all wait until next Thursday to discover if we have impressed the judges or now. 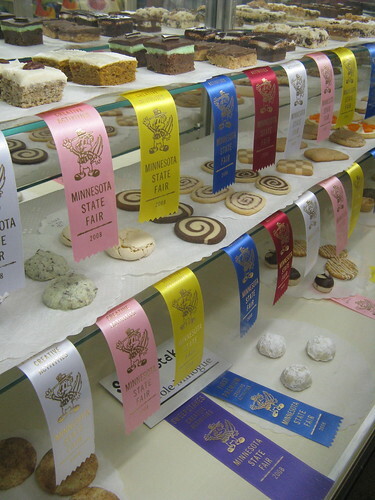 I always love to do a State Fair challenge with the Iron Crafters to see what you might have entered, so pick a category from our MN State Fair Creative Activities Categories from here. (Look on the right side under printables and you can click on one of the divisions to see the categories within it.) 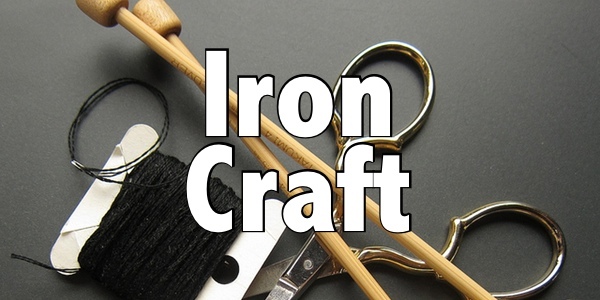 There is a ton of choices of things from knitting to sewing to woodworking to scrapbook pages to woodworking to quilting and so on. Reveal day is Tuesday, August 30th. Please only share in progress photos before that date. 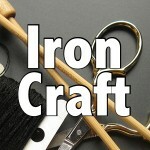 Tag photos with IC1617 and IronCraft. Make sure to let us know how your entries do in the real fair! I will. I will find out Thursday morning when the Fair opens.